On Tuesday, September 12, HL7 announced the winners of the HL7 Consolidated Clinical Document Architecture (C-CDA®) Rendering Tool Challenge. 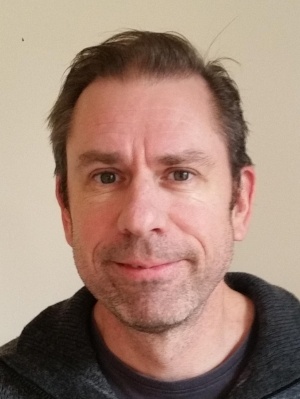 Bryn Lewis, PhD, a principal software development consultant at Intelsoft in Melbourne, Australia, developed the award-winning tool, Intelsoft C-CDA Viewer. Dr. Lewis's tool is an easy-to-use viewer of complex C-CDA documents available in any web browser. Many clinicians are frustrated with the usability of C-CDA documents. Currently, an overabundance of data is rendered and sent to providers, requiring them to spend time sorting through data that is not relevant to their immediate needs. HL7 and the Office of the National Coordinator for Health Information Technology (ONC) addressed this need by issuing a tool challenge to develop a viewer to enable clinicians to select the C-CDA document data most clinically relevant to them and display such data in an order they prefer.